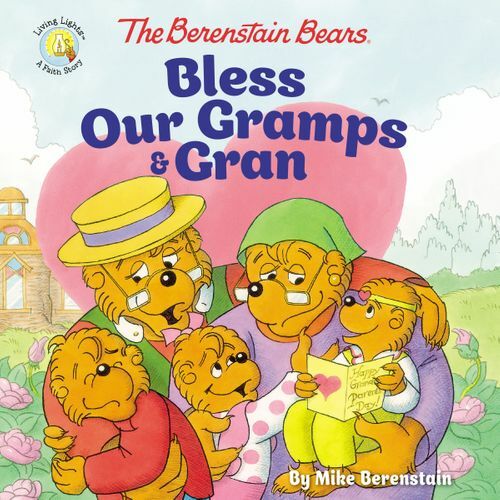 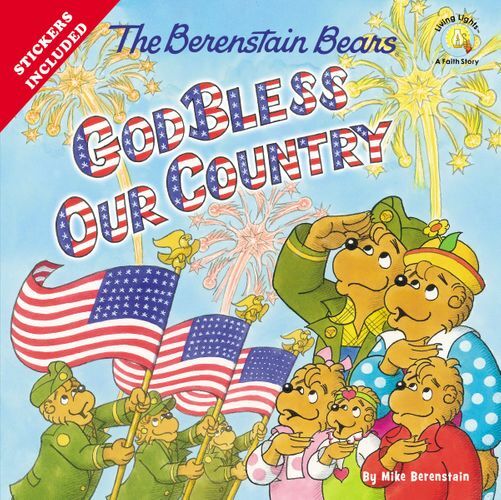 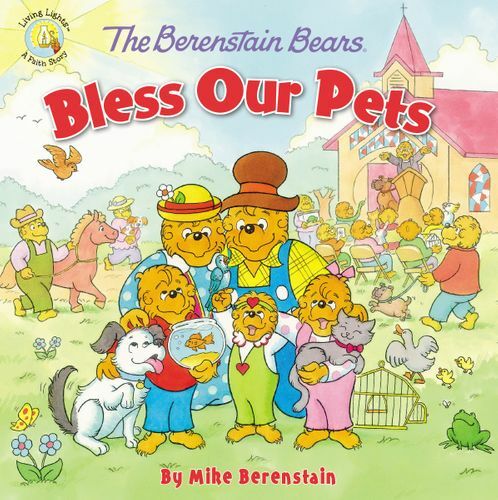 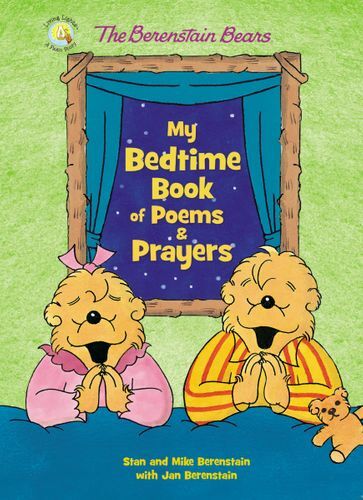 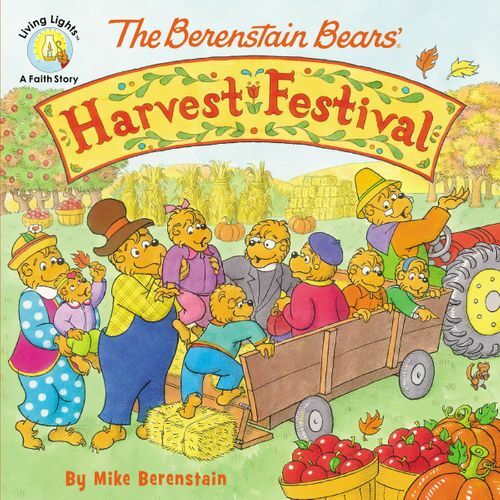 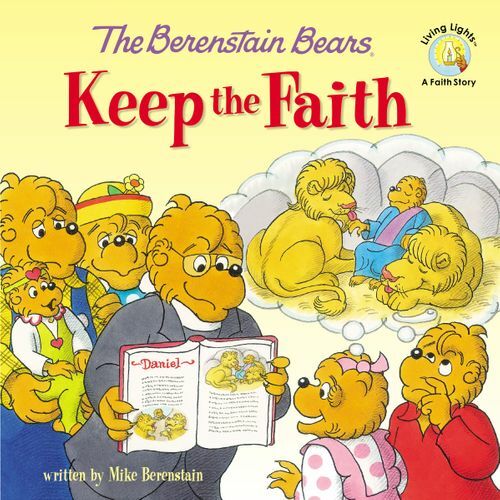 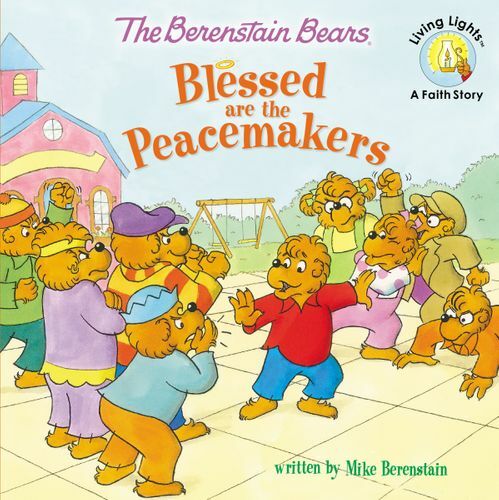 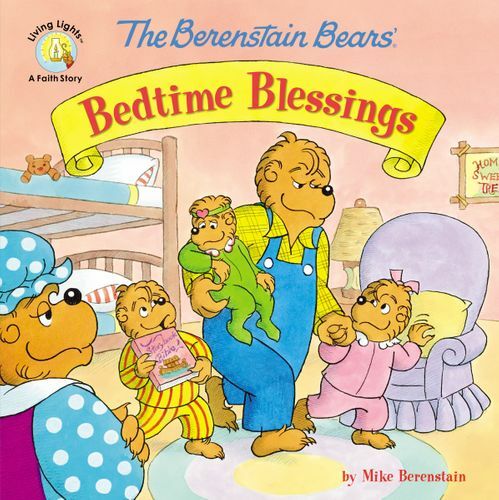 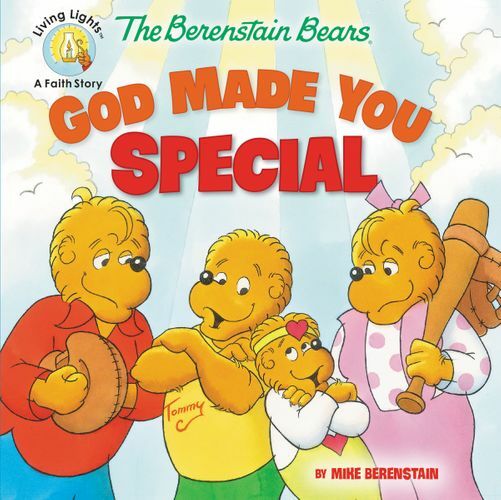 Celebrate Jesus’ final days on Earth and His Resurrection in a way only the beloved Berenstain Bears family can. 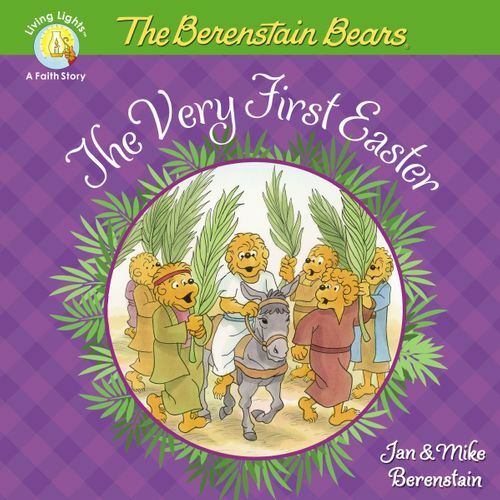 Join Mama, Papa, Brother, Sister, and Honey as they take you down that fond and familiar sunny dirt road, deep in Bear Country to discover the story of the very first Easter. 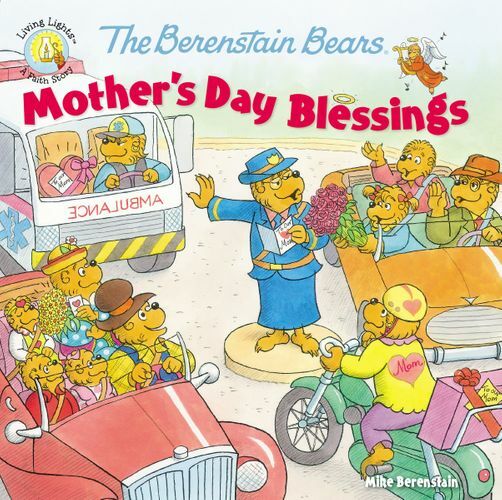 Featuring the precious artwork that has made The Berenstain Bears a treasured childhood favorite for nearly six decades, see the very first Easter from the heartwarming Berenstain Bear’s point of view—from Jesus’ entry into Jerusalem to the Last Supper to the risen Lord’s first appearance on Easter Sunday. 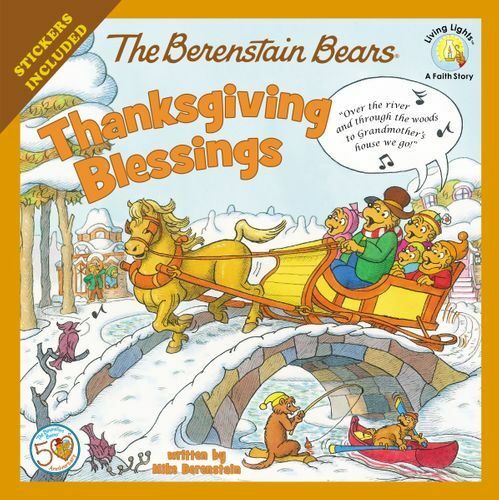 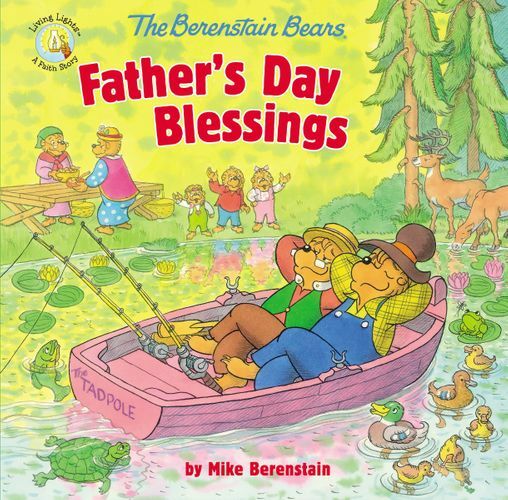 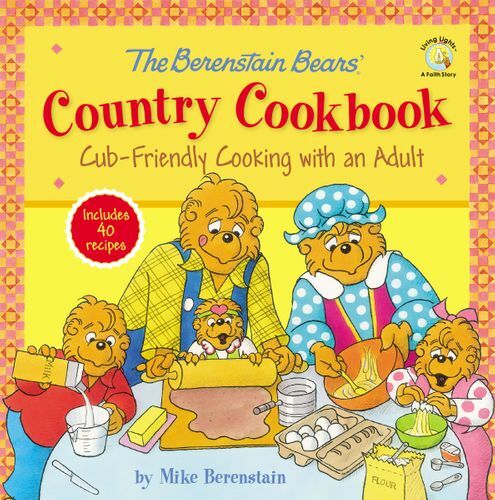 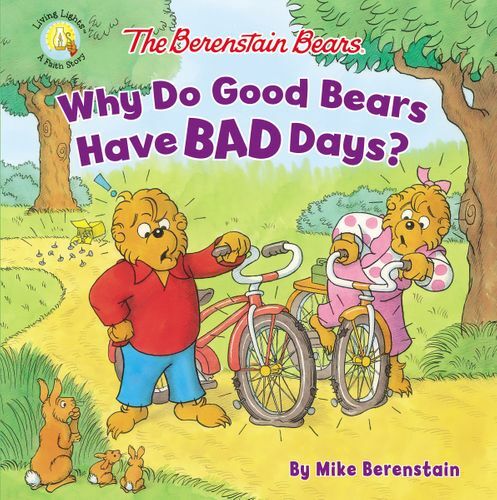 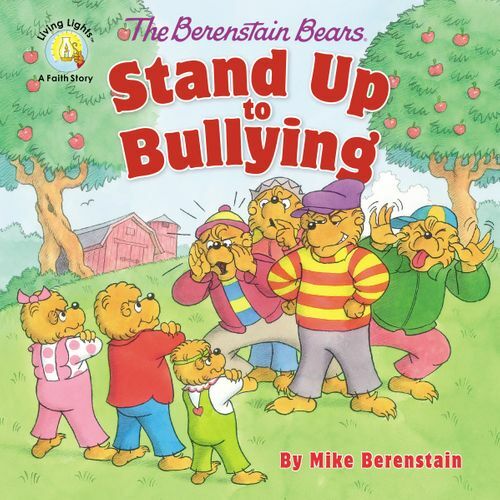 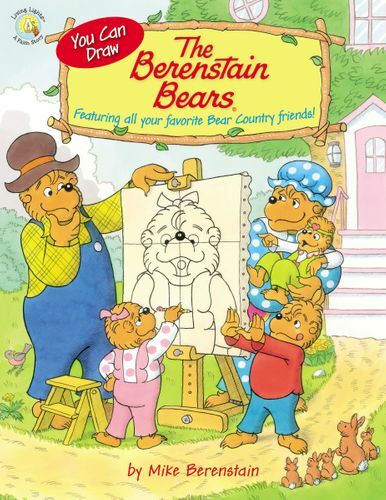 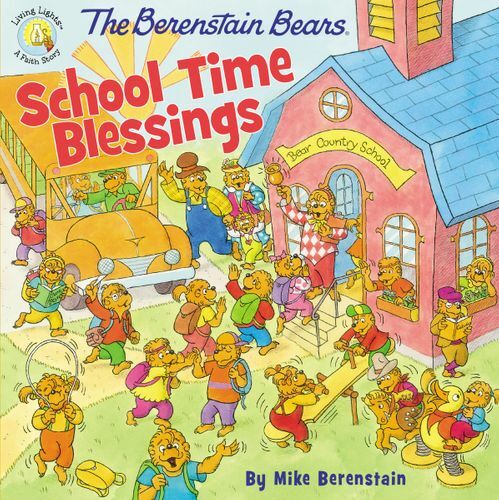 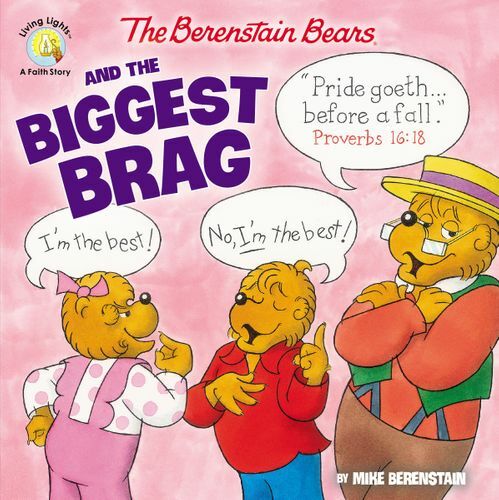 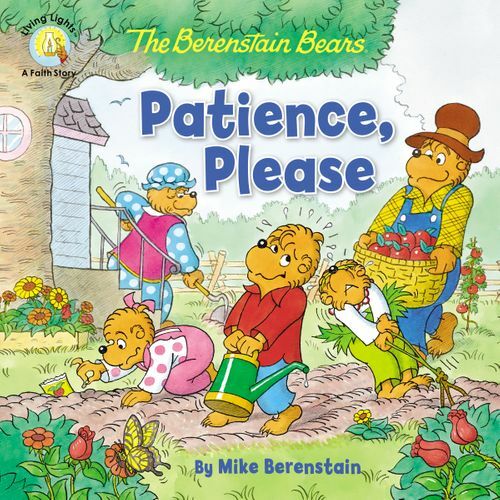 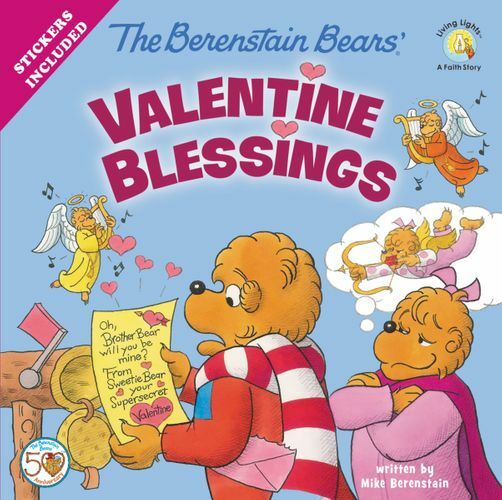 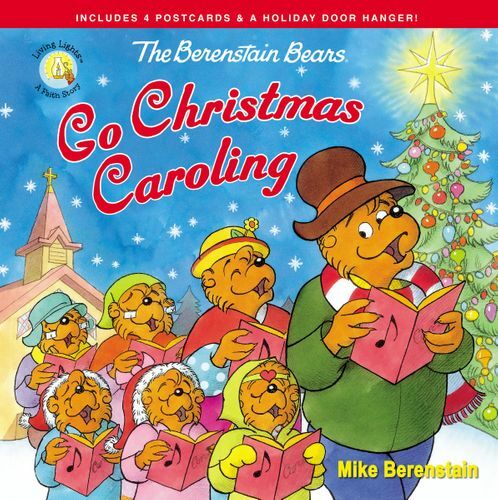 This holiday must-read is written and hand drawn by Mike Berenstain, the son of the creators of The Berenstain Bears, Stan and Jan Berenstain. 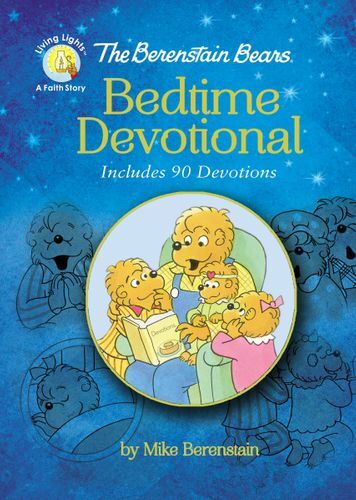 It contains all the wholesome and heartfelt lessons you remember … and that your children will remember too. 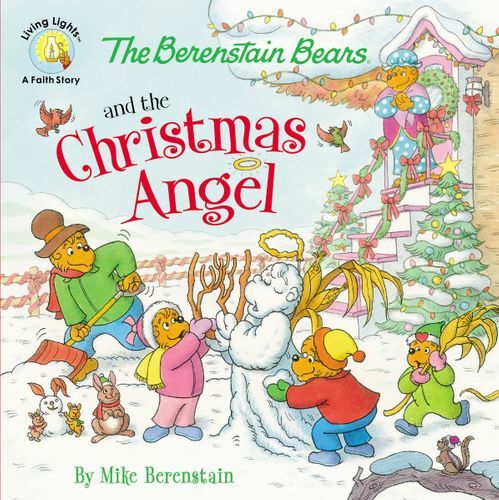 What How the Grinch Stole Christmas is to Christmas and It's the Great Pumpkin, Charlie Brown is to Halloween is what this addition to the trusted Living Lights series is to one of the most holy, joy-filled holidays. 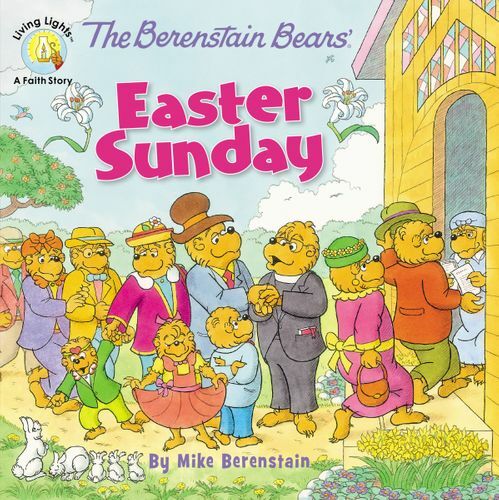 It’s just not Easter until you and your family read The Berenstain Bears The Very First Easter.